I have more to share today using Winnie and Walters fabulous new release. If you missed Keren's amazing card yesterday also using Winnie and Walter please check it here you wont be disappointed. 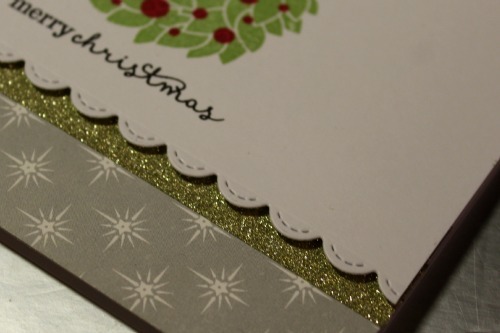 First up i have two cards using patterned paper. Its something i often struggle with but ive had these papers a while and decided they needed some love. I kept it simple and cut a panel and used two papers and a strip of glitter tape as the background. 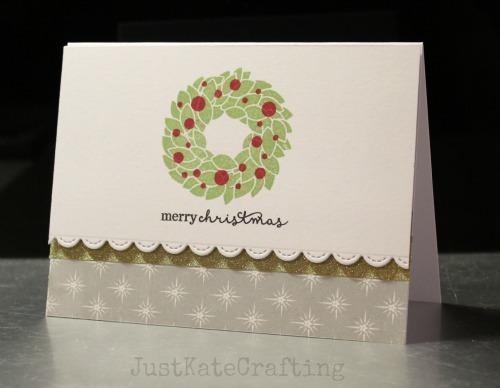 I stamped the beautiful wreath from In bloom hollies festive florals and fussy cut. 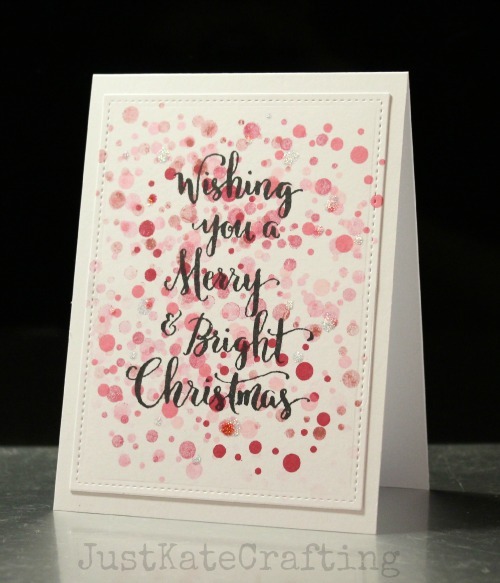 I place it onto the card and added some sequins as berries and the sentiment from merry and bright. Continuing with the patterned paper ive use d a smaller strip and along with the glitter tape again. I made the panel bigger and die cute the edge with a lawn fawn border for interest. The sentiment is from the happy Christmas set. 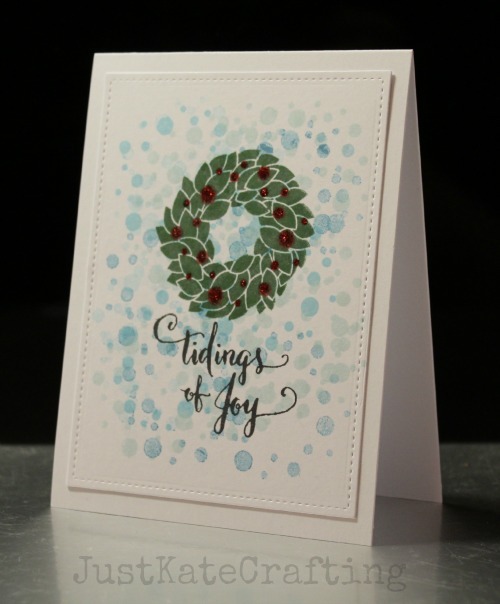 Now i have created a different effect using the circles that make the berries for the wreath that are also from the in blooms hollies festive florals set. 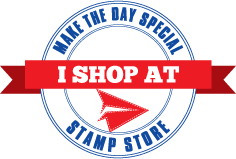 I stamped them over and over to create a bokeh style. I used the altenew inks and they work so well for this technique. The sentiment was stamped in black and to finish i added some diamond stickles. Again with the stamped bokeh but this time i stamped the wreath over the top and added some red stickles over the berries. Another sentiment from the merry and bright set and its complete. Please click the images below to go to the items used.